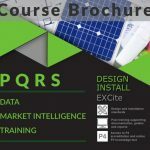 This report reflects collated or aggregated data as data has been entered into the PQRS solar PV installed database. 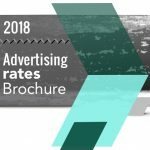 Companies appearing in these lists do so because they have a presence in social media or because they have submitted data in order to appear in PQRS data. Data reflected represents all data to date; meaning the date range is from 2000 to Feb 2017. Methodology and duplication of data. Commercial and Industrial (C and I), Agricultural and Residential. This report contains a number of tables. Two tables showing Residential stakeholders. Project managers for this type of stakeholder have been omitted duue to the nature of the sector. 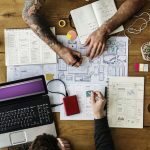 As residential installations are typically smaller by nature there is no or very little need for project managers in each project. Hence the table showing the Top PM for Residential installations have been omitted. Table 21 Top Stakeholder involved in residential Solar PV projects as Project Lead. For more information on the terminology termed “Project Lead” please see our research methodology. Table 22 Top stakeholder involved in Residential projects in a capacity as installer. 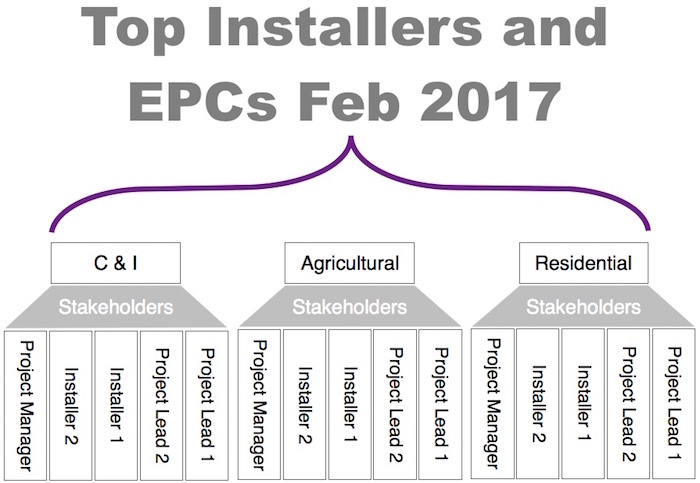 One table showing Overall Installer EPC generation capacity. 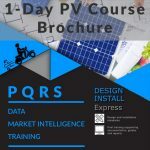 Each stakeholder involved in a solar PV installation is listed against a specific installation and multiple stakeholders can be listed against the same installation without duplicating installation data or generation capacity. Also see the top brands for solar PV installations. Click on the blue header section of the table to re-arrange the order in which names and numbers appear. Did you miss our previous PQRS newsletter? 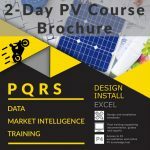 Please subscribe for up to date content and relevant industry information such as standards, latest technologies released in South Africa, general solar PV news and updates on the growth of Solar PV into Africa, etc. Still not sure how PQRS works, contact us for more information.